Regional Institute of Education, Mysuru has released the NCERT CEE 2018 result for B.Ed., B.Ed.-M.Ed., and M.Ed. Courses. 20th July 2018: The Regional Institute of Education, Mysuru has released the NCERT RIE CEE 2018 Result for B.Ed./B.Ed.-M.Ed./M.Ed. courses. The institute has already announced the CEE result for integrated programmes such as B.Sc. B.Ed., B.A. B.Ed., and M.Sc. B.Ed. Candidates who have appeared for the Common Entrance Examination 2018 can check their result through their registered profile. 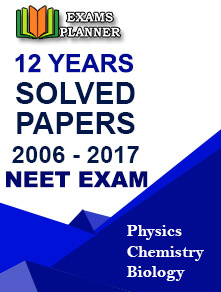 The result can be accessed through the official website of RIE, Mysuru and NCERT CEE. 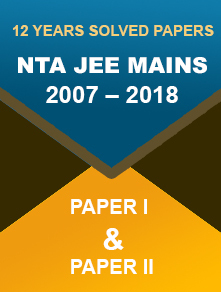 The Common Entrance Examination (2018) was conducted on 10th June 2018. Go to the official website - https://ncert-cee.kar.nic.in/. 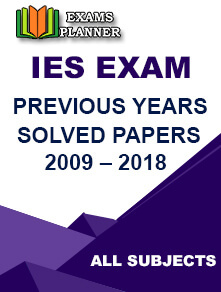 Click on ‘Download your result for B.Ed./B.Ed.-M.Ed./M.Ed.’ link. You will be redirected to the ‘Login’ page. Enter your user Id, password, and security code. Click on ‘Login’ button. The counselling schedule will be published by individual Regional Institutes of Education (RIEs) on their respective official websites. Scroll down and click on ‘Seat Matrix’ option under ‘General Information’ section. Now select the RIE centre from the drop-down in under which your state comes. Seat matrix will appear showing the state-wise distribution of total seats. Seat distribution will also appear category-wise. 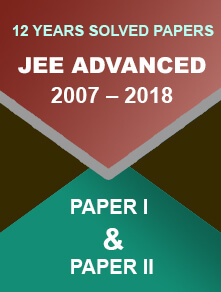 Regional Institutes of Education (RIEs) are constituent units of the National Council of Educational Research and Training (NCERT), New Delhi and were set up in 1963 with an objective of improving the quality of school education through pre-service and in-service teachers’ education programmes. Candidates are advised to keep visiting the official websites of RIEs for updates on NCERT RIE CEE 2018 counselling schedule.